Cassette tapes? Clay hadn’t seen cassette tapes for a while; even weirder was they came in the mail. He got 13 cassette tapes from Hannah. Two weeks before this Hannah had killed herself. 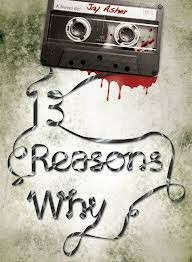 These tapes weren’t just any tapes, they were the 13 reasons why Hannah killed herself and Clay was one of the reasons. Why? Why Clay? Clay doesn’t remember doing anything to Hannah. Why would Hannah spread these tapes around? Who knows about these tapes? So many questions ran through his head. He begins listening to the tapes. Clay finds out tons of things he never even knew, he is sent on thousands of adventures, and Clay learns many lessons. Will Clay ever find out what he did to Hannah? 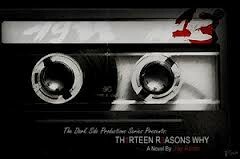 Find out by reading 13 Reasons Why by Jay Asher.